Franco was a major critic of President Michel Temer’s decision to put the military in charge of security in Rio de Janeiro State. The day before, she had denounced on Twitter the alleged homicide of a young man by the police. 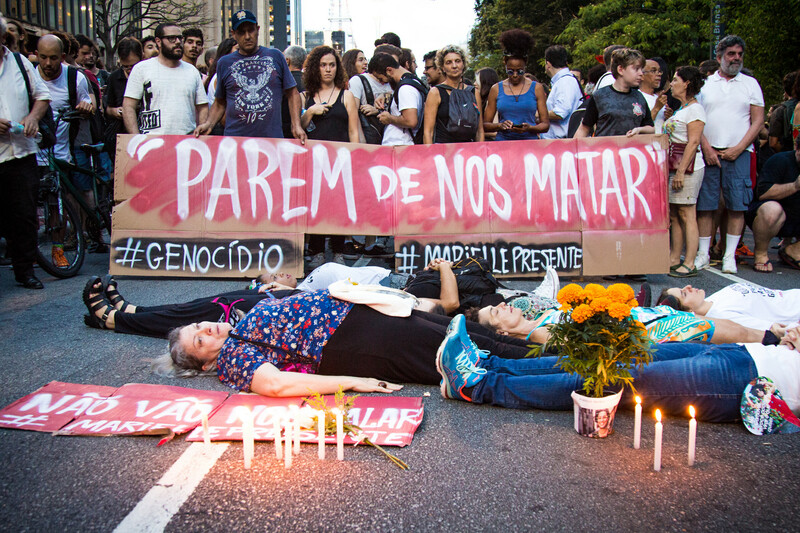 José Maria Panoeiro the coordinator of criminal investigations of the Federal Prosecutors Office, said yesterday that initial analysis of Franco’s murder pointed towards the possible involvement of police agents in the crime. 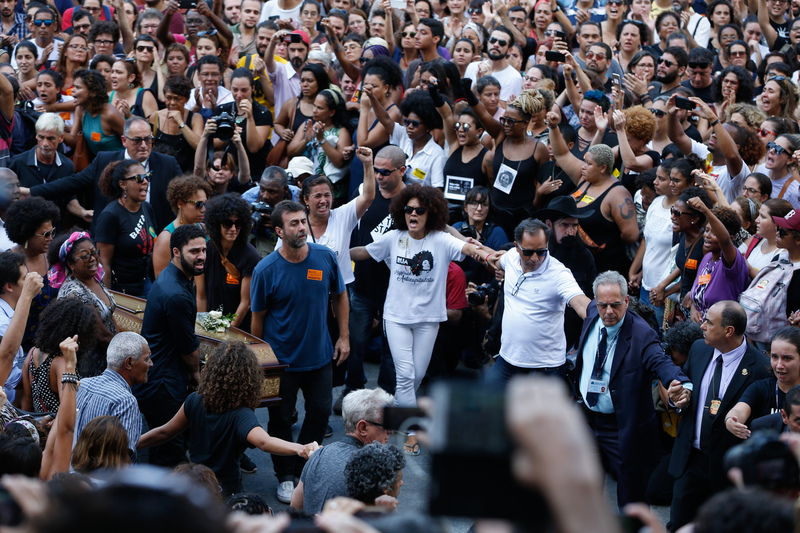 Thousands gathered yesterday morning in front of Rio’s City Hall and during the afternoon the crowds accompanied the coffins of Franco and Gomes, the driver. Protests are planned in several cities for today. Mexican Economy Minister Ildefonso Guajardo said April 30 should be the deadline to reach an agreement reworking the North American Free Trade Agreement, or NAFTA. Guajardo also remarked that Canada and Mexico should consider the possibility of keeping the agreement without the U.S. “You have to be ready to live with a NAFTA without the U.S.,” he said. “The U.S. is the one that will decide to be in or out.” President Trump has said that the deal must be terminated because Mexico is benefitting at the expense of its northern neighbors, but the new director of the White House National Economic Council, Larry Kudlow, thinks that doing so would have bad consequences for the country. A U.N. report has shed new light on the investigation into the disappearance of 43 students from Ayotzinapa, Guerrero, in 2014. The document concludes that Mexican federal police, investigators and marines tortured 34 of the 129 people who have been arrested for the crime; the Mexican government said that only two of the torture allegations were true. Jan Jarab, representative of the Office of the United Nations High Commissioner for Human Rights in Mexico City, denounced these findings put into question the actions of Mexican authorities. 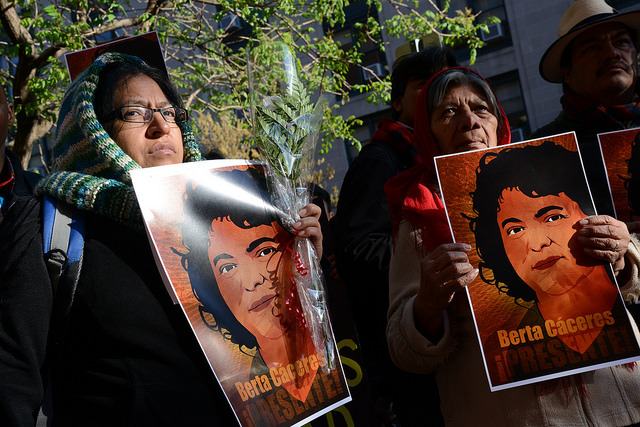 “You cannot resolve a serious human rights violation with other violations,” Jarab said. A Haitian refugee is the lead plaintiff of a group of nine immigrants suing the Trump administration. They claim that ICE offices in five U.S. cities—Detroit, El Paso, Los Angeles, Newark, and Philadelphia—are violating the Constitution by keeping most asylum seekers, people who have have “credible fear” of being persecuted in their home countries, in detention instead of releasing them for humanitarian reasons. Panamanian judge Marisol Carrera accused lawyers representing Donald Trump’s hotel chain of intimidating and threatening her after she ruled against them in a dispute over the management of security monitors and equipment at Trump International Hotel in Panama City. Trump’s lawyers have denied all accusations so far. 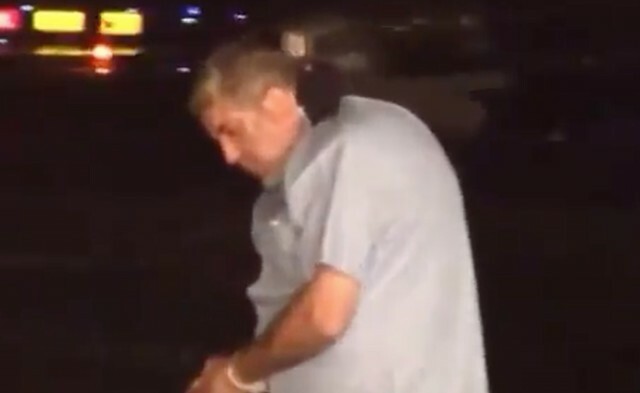 A Cuban citizen was detained in Colombia on charges of terrorism for a supposed plan to kill U.S. diplomats in the name of the Islamic State. 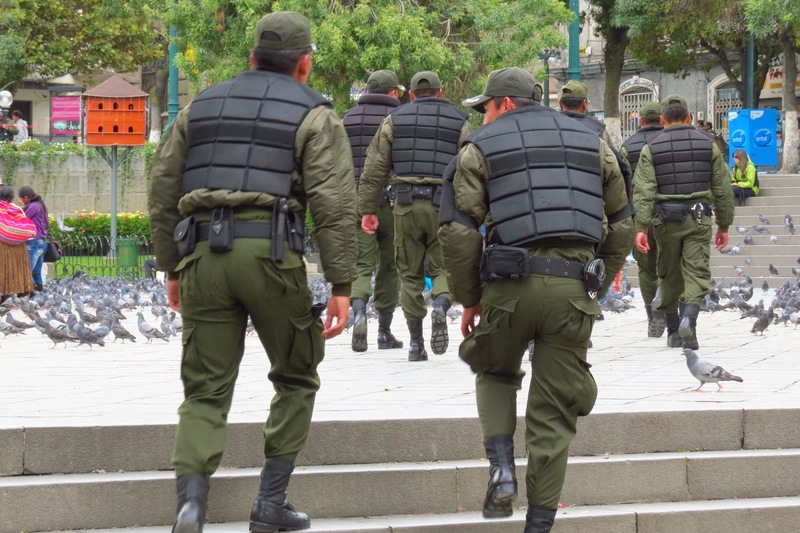 A coordinated investigation between the FBI, the Spanish police and Colombian authorities led to the arrest. 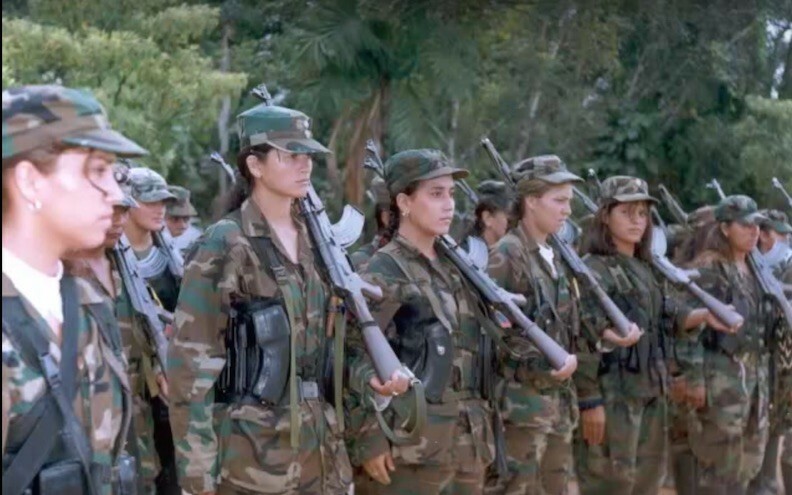 The special peace tribunal set up under the peace agreement between the Colombian government and the FARC, the former Marxist rebel army turned political party, opened its doors yesterday to begin collecting evidence and preparing its first hearings, for which it has not set any dates yet. For the second time in three months, Peru’s congress has voted to begin impeachment proceedings against President Pedro Pablo Kuczynski for his ties to the Oderbrecht scandal. 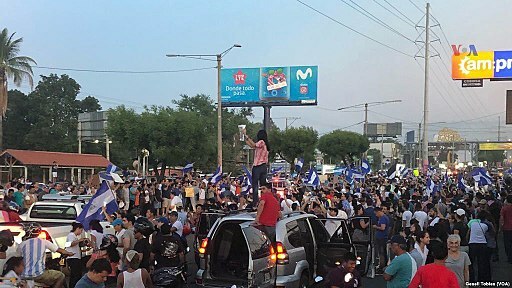 Vice President Martín Vizcarra said he would serve the rest of the term instead of resigning and calling for early elections as lawmakers of his party would have him do. Meanwhile, the country is set to host the Summit of the Americas in less than a month where the main theme will be how to combat corruption. The Argentine Supreme Court has stopped the creation of a federal tribunal that would have judged on the most prominent cases against former President Cristina Fernández de Kirchner. The new tribunal, which had at random been assigned the two major cases, had been created under a law passed by current President Mauricio Macri that allowed the promotion of ordinary tribunals into federal tribunals only through the decision of the Judicial Council, controlled by his government, instead of the regular conduct through congress.